Lawo will participate as a sponsor for this year’s MixCon in New York, taking place on July 21/22, 2018. 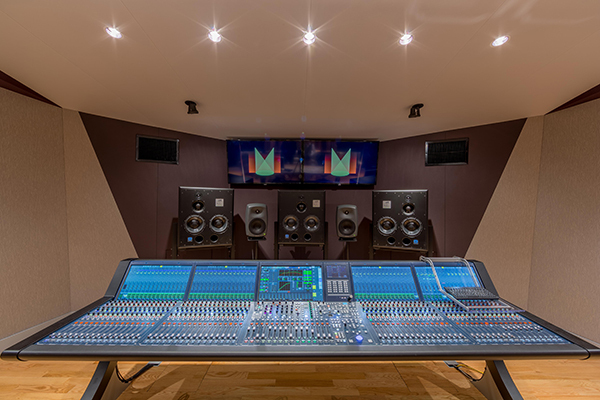 The annual MixCon two-day event is dedicated entirely to mixing music and sound and takes place at the Manhattan Center’s Grand Ballroom. The event will feature six workshops plus Q&A’s focused on mixing different musical styles where attendees will get mixing tips, techniques and advice from some of the top pros in music production.